As a test manager, you have responsibility for the test process conducted during software development. You plan the necessary tests, assess them and handle fault management. 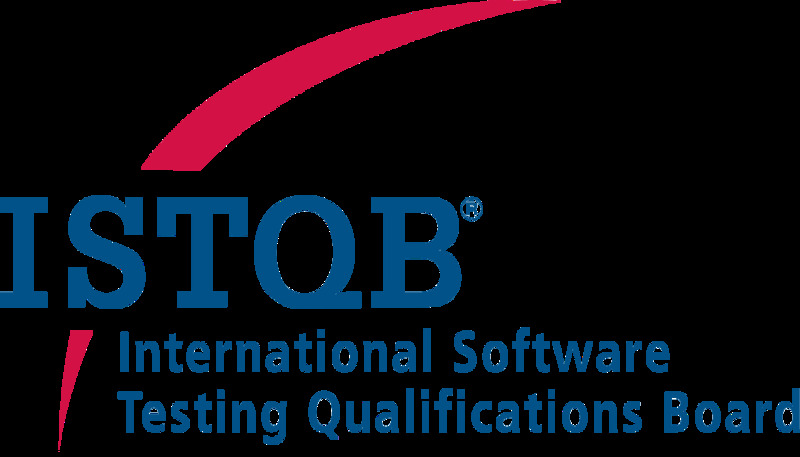 The internationally recognised ISTQB® Certified Tester - Expert Level, Test Management (CTEL-TM-Full) certification attests to your comprehensive knowledge in the field of software testing with a specialism in the field of test management. You will be able to demonstrate extensive knowledge of test theory and practice, and will be in a position to take on the management of test process projects. How do I obtain the ISTQB® certification? You can prepare for the exams by attending an accredited training course for ISTQB® Certified Tester - Expert Level, Test Management; participants will have relevant content and topics clearly explained and taught to them. In order to take the ISTQB® Certified Tester - Expert Level, Test Management exam you will need the ISTQB® Certified Tester Foundation Level and ISTQB® Certified Tester − Advanced Level, Test Manager certificate. You must also have at least five years of practical experience in the field of software testing and two years of experience in test management. You will have an independent, internationally recognised certification as proof of expertise in the field of software testing at an “expert” level. You will significantly extend and improve your knowledge and experience, which you can show with an Advanced Level certificate. You will prove that you have extensive knowledge and skills in the field of testing and as a test manager. You will be able to support the decisions of an organisation or a project with your expertise. This certification is aimed at anyone interested in the topic of software testing, who has already been working in the sector for a few years and wants to develop their skills further. It is particularly suitable for software testers with extensive professional experience in test management. Are you involved in test process improvement and seeking to be able to assess the maturity of your test team? Perhaps consider TMMi-Professional certification. Requirements: You will need the ISTQB® Certified Tester Foundation Level and ISTQB® Certified Tester − Advanced Level, Test Manager certificate. At least 5 years of practical experience in the field of software testing &amp; 2 years in test management.